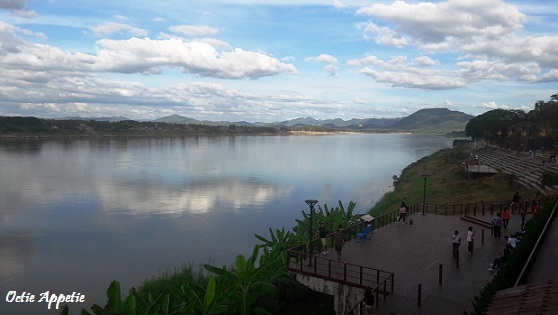 Chiangkhan is a historic district in the northern part of Loei Province. 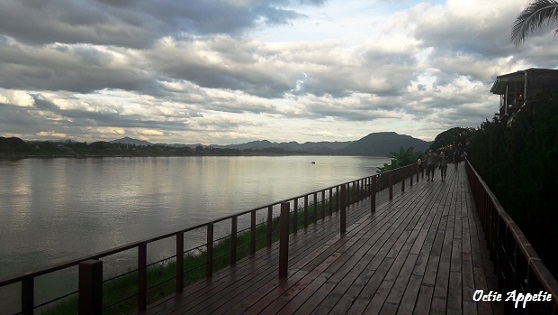 Set by the mighty Mekong river that separate Thailand from Laos. The town is very slow and laid back. So many foreigner and local retirees spend their free happy life here. 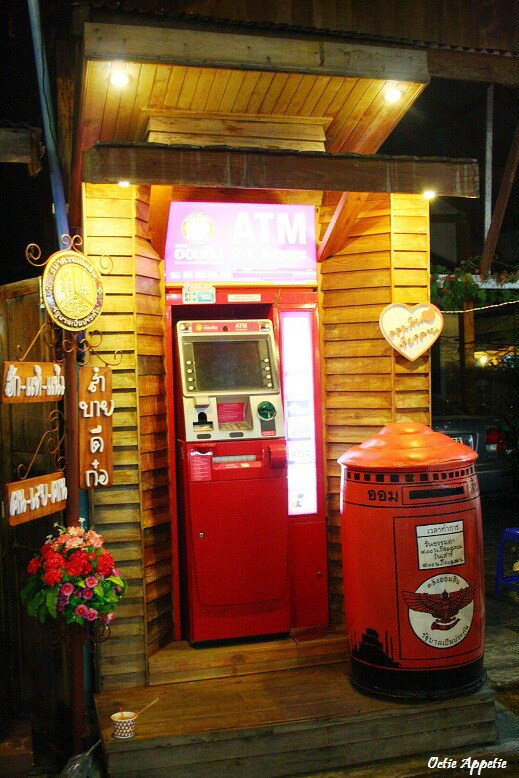 At night, this long narrow street of Chai Kong Road is turned into a vibrant walking street. 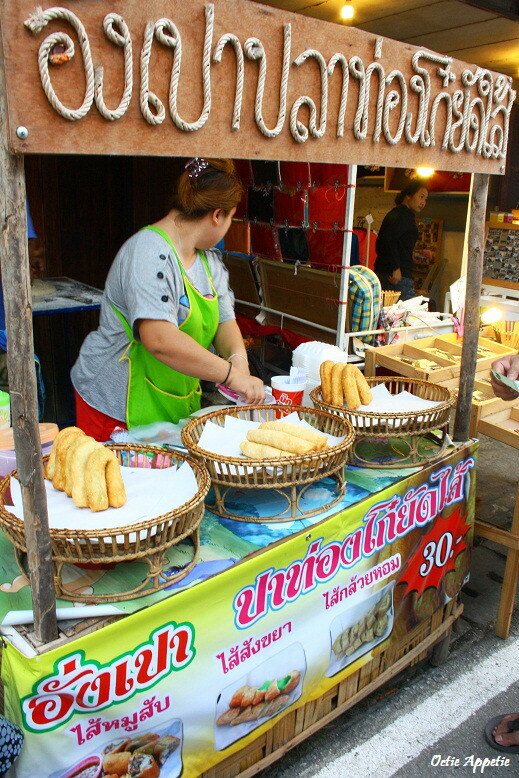 This street is lined with wooden merchant houses that mostly use as guesthouses and shops. If you stay here, make sure to get the room that facing the river. 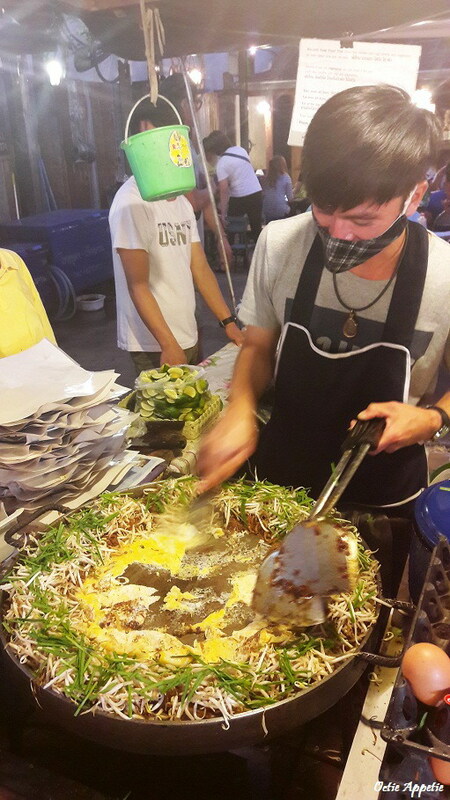 So many unique food are sold in this place, from light snacks like crispy grilled shrimps to a heavier food like pad-thai. 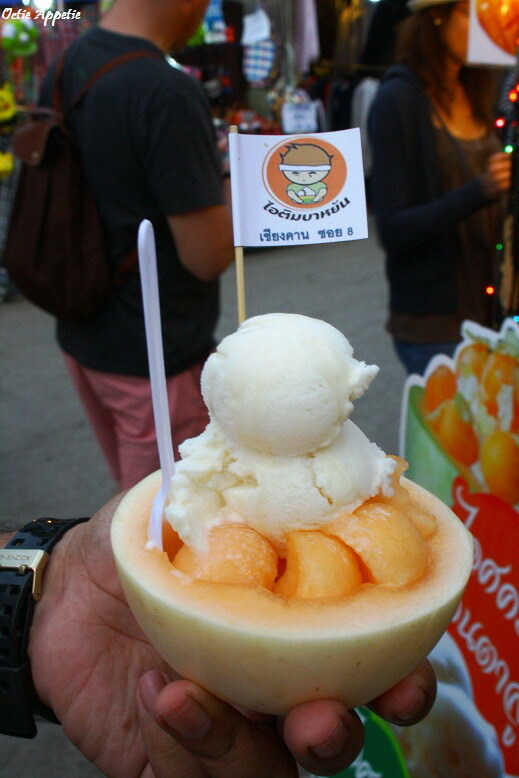 Not forget to mention too some Thai-style Bingsoo which is fresh rock melon topped with coconut ice cream. 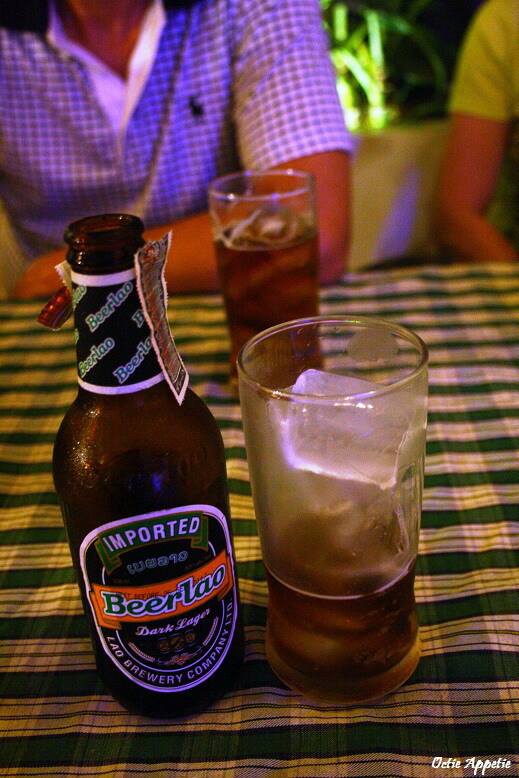 At dinner time, we tried at one of the famous Laos food restaurant. It is called Ran Huan Luang Prabang Restaurant.